I love Evangelion very much! There I sell some of my cosplays, so now you can buy it! Also I will be very glad if you will add my store into you favorite shops!!! Kawaielli has started a donation pool! Thank you for you points! Yuliya, we wish for you that the coming year be filled with joy, health and prosperity in all of your art and life endeavors. 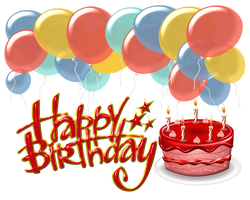 Hi Yuliya, I would like to wish you a very happy birthday and I hope that you have a wonderful day!